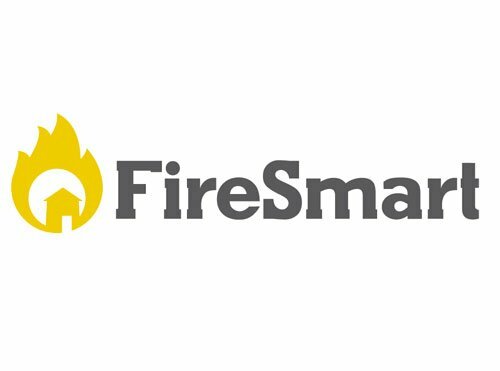 The Steelhead Community has achieved the FireSmart recognition status. Thank you to those who worked to make this possible. The FireSmart program was introduced to the Steelhead Community (the first area in Mission to try for the FireSmart Recognition) to instruct and get citizens to make their own individual homes safer and to be more proactive in the prevention of the spread of a wildfire, should we ever have one. This program stresses the need for residents to take ownership of their properties because the fire department and Forestry wildfire staff cannot be expected to have enough staff or equipment to put out a large wildfire should there ever be one in our area. Area residents can gain some comfort in the fact that they have done all they can to ‘FireSmart’ their home/property. Click here to look over the resources the FireSmart program has on their website on how to protect your home from Wildfires.